I have desperately been looking for Spring this week. With such a cold end to last week it has to be out there somewhere. I had checked the forecast first thing, which said dull all day, and planned a house and garden day whilst the husband was at work. The sun came out though and it was actually warm - I was in the garden tidying up in shirt sleeves! Not much to photograph out there though as the garden is a mess. Instead I noticed the sun streaming through my kitchen window catching the tulips beautifully. Back to frost again today for the first school walk of the week. I do like it cold - as long as the sun shines. 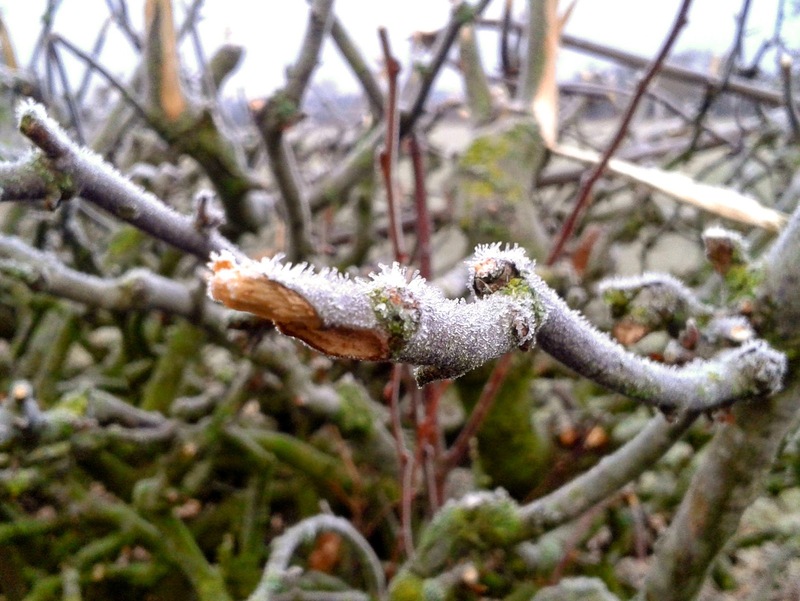 It was dull first thing but this newly cut back frost covered hedgerow caught my eye. 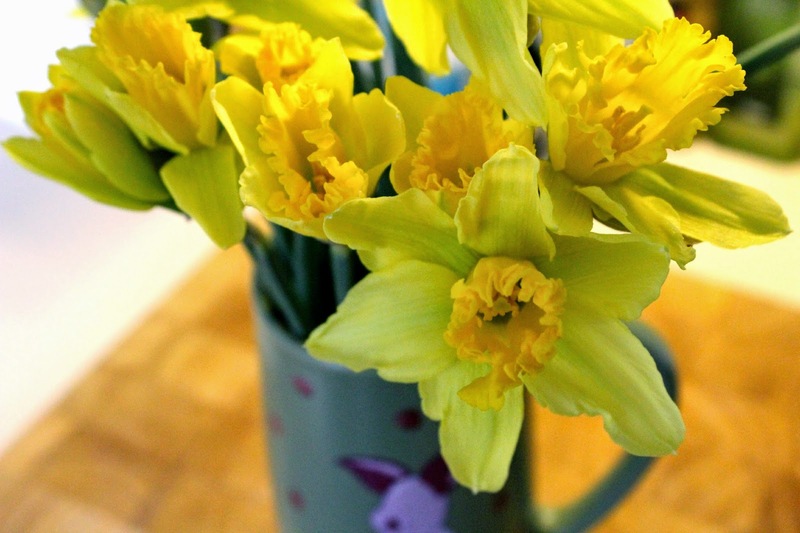 I also took a brisk walk to town to buy some daffodils and a narcissi pot - if the sun wasn't coming out I was still going to brighten up the house. Tuesday is my 'prepare for work and organise the food for the rest of the week' day. Sometimes I like being busy like this, sometimes I get fed up as it's meant to be my day off. 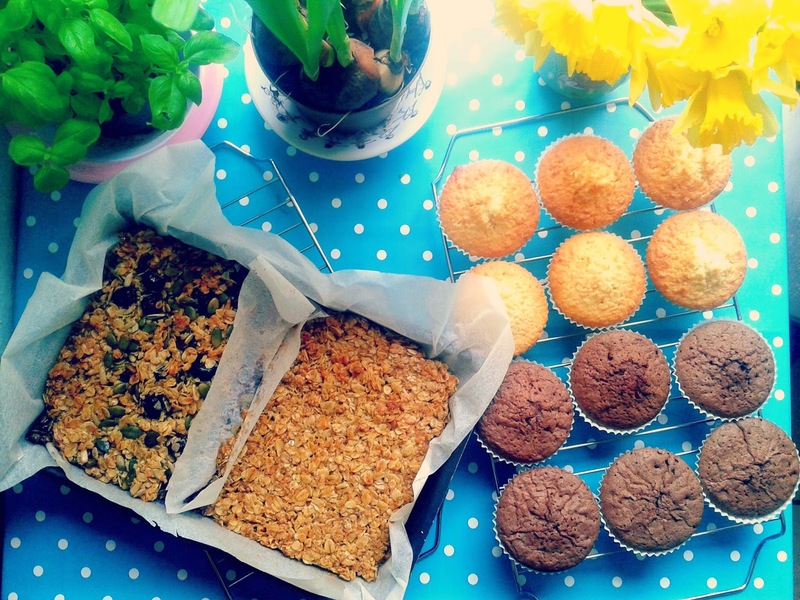 Today I was a bit meh about it all so did a big pile of baking - baking is always good. The daffodils are blooming nicely. I've decided I'm going to have cut flowers in the house more often this Spring. After work I had a play around with my DSLR on the no flash setting. 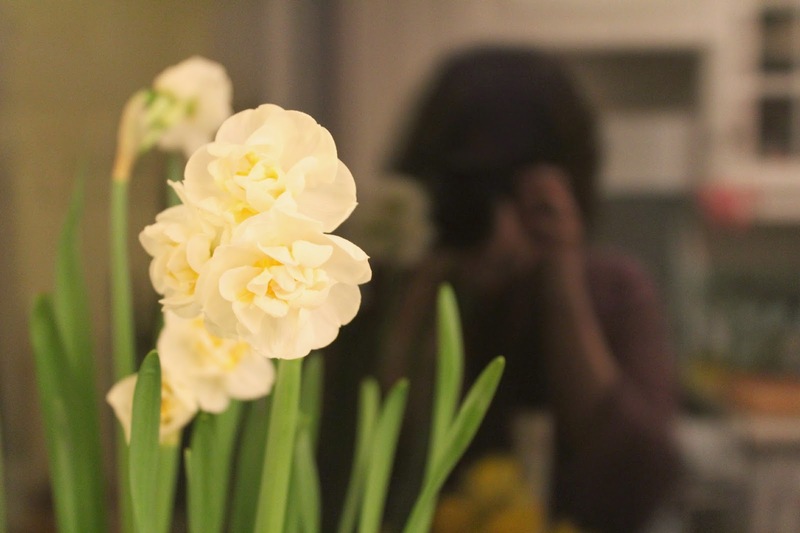 I wanted a picture of my narcissi which is really looking beautiful. Whilst snapping I managed to catch myself a bit eerily in the reflection. A windy and rainy day for the last day of term but it was made better by the fact I actually got home from work and it was still daylight. Love is in the air! We're not huge on Valentine's Day but a card, and hopefully a meal cooked for me later, is the norm. 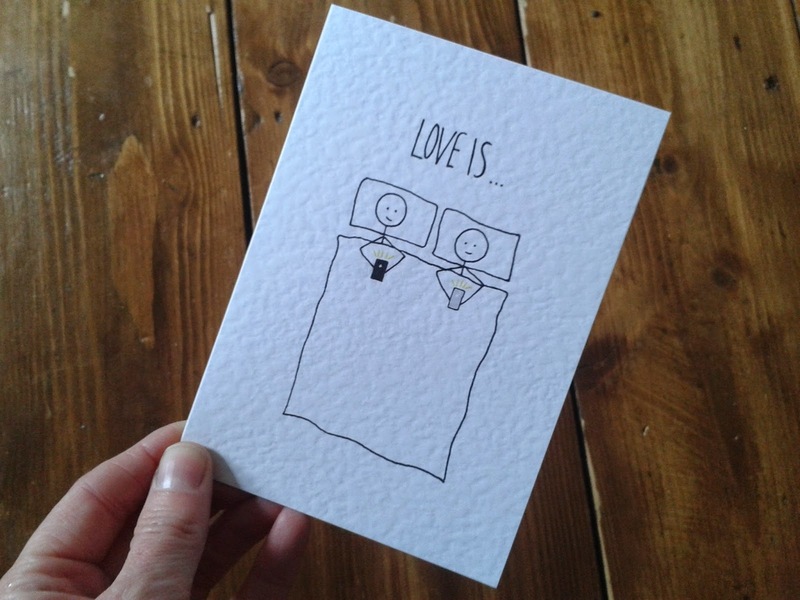 This card definitely suits our modern life relationship! Love all the flowers this week, hopefully spring isn't too far away. It is a shame how that card really does sum up modern life! Love that Valentine's card! Is it a Ginbunny? 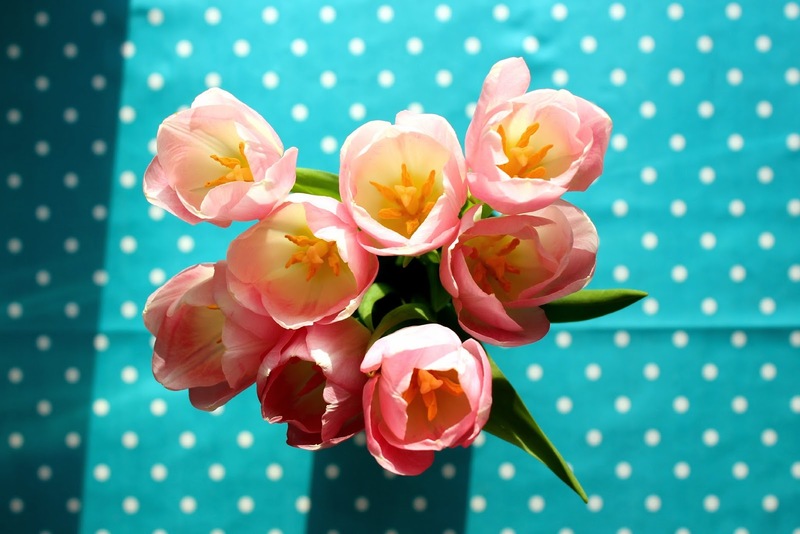 Love all your photos of flowers this week. Like you, I'm really ready for spring now! Sometimes a day in the kitchen is therapeutic. I don't like making time out of my day to make a stew or get things ready for later in the week, but when I do it, it's often quite rewarding. 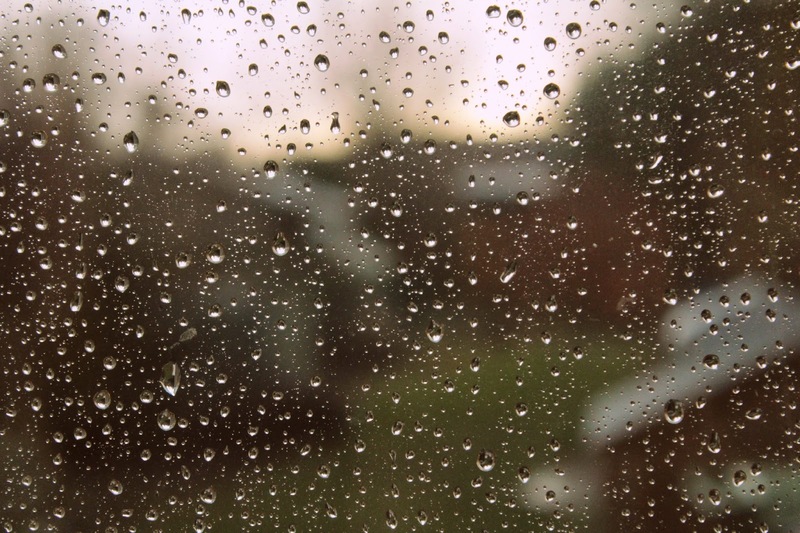 rain on the window, hmmm yep Spring is here...lol. Lots of lovely flowers this week, Spring is defo on the way. The baking looks yummy, and I also find baking therapeutic when I am stressed and agree having to think ahead to make the meals does become boring. Spring is on its waay but it's still a little bit too cold! Love the rain picture and my and MrsDWB could exchange that card. Lovely pics and yum to the baking. They look lush. Those tulips are beautiful, I love the contrast with the background. I almost posted a rainy day photo, been quite a few of them recently. 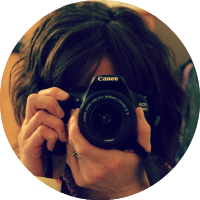 Very cool shot with your reflection background! And lovely captures of the frost and rain.